LOVE the invites and can't wait to see the photos of the shower! I think the alphabet theme was superb! So I've been stalking a plant lately and yes I realize how odd that sounds. 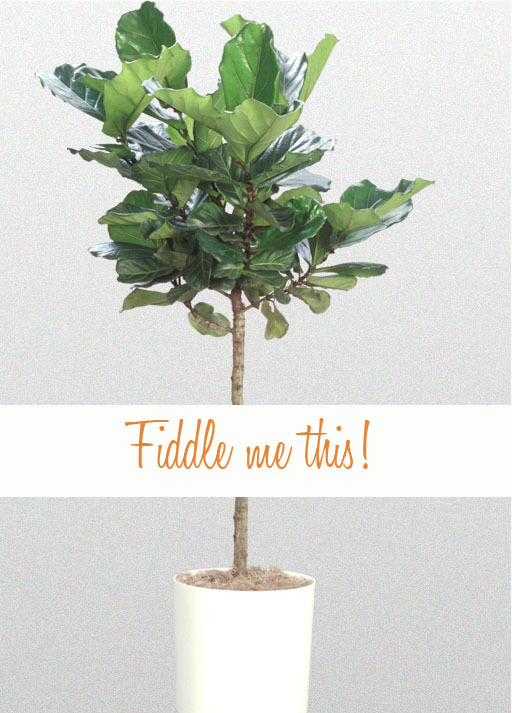 I must have read about the 'fiddle leaf fig' on a blog sometime last year. I thought they were so cool and I started to notice them everywhere. They were showing up all over the design mags and blogs. I've been wanting to buy one for our apartment but have been remiss in investigating the cost and the care. I was waxing poetic about said fig variety at work a few weeks ago and my colleagues were digging the figs too! We've used them twice now for different projects and they look fantastic. 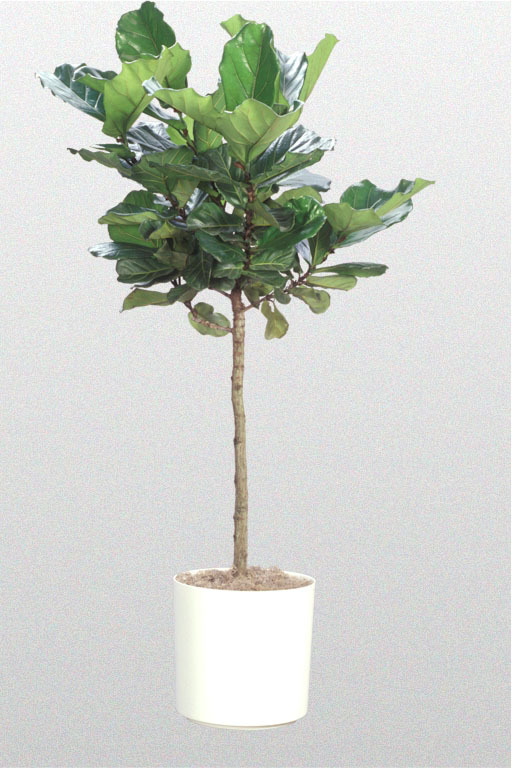 I've yet to get one for our apartment, but now that I've worked with them in real life I can wholeheartedly endorse this lovely plant. Instead of reinventing the wheel, I'll direct you to the awesome collection of photos here. Oh and here and here, too. Seeing the figs in gorgeous settings makes all the difference. Aren't they rad? So sculptural and dramatic and talk about 'roundin' out a corner'. I love them and I'm definitely going to purchase one soon for myself! I think everyone should. 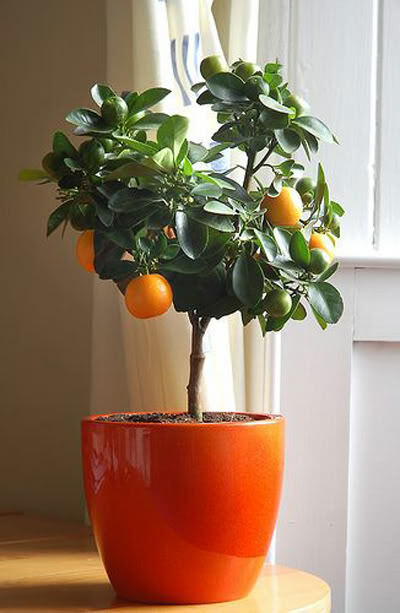 I have a personal belief that every room should have at least one plant. For real. I think the prices can range from $50 to $120 depending on the size/vendor and from my limited understanding there are a few different varieties on the market with varying leaf size. Check them out! 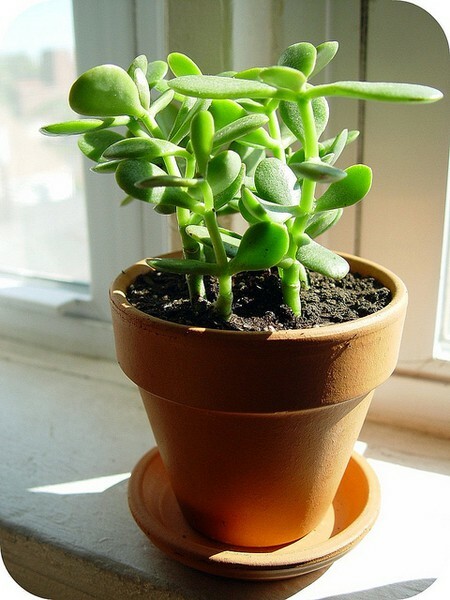 And I love a nice jade plant. These take SO little care. Literally if you water it more than once a month, you'll kill it. Totally my speed. Very exciting. We have a 3/4 dead palm and I would love to replace it. Our avocado seed has really spouted but maybe a fig tree is in our future...Thanks!